If you thought the Batmobile was a bit pricey, here’s a little something to get you at least one small step closer to a life as Bruce Wayne’s secret alter ego. 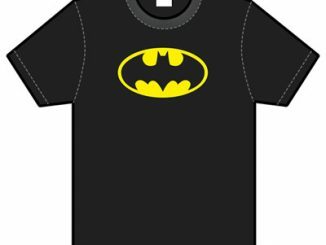 In July the the caped crusader will return in the movie The Dark Knight, and you will be able to add a little light to the darkness using Thumbs Up’s new and officially licensed Batman light-up t-shirt. 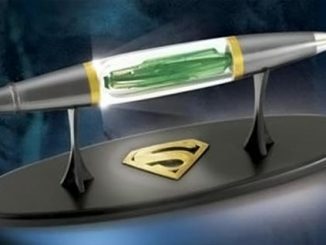 Yes, the time has come for another accessory from the world of superheroes.